It's inexpensive, a nice garden feature, can help a few toads and they in turn can help with insect control in your organic garden. This is a fun, easy and very inexpensive project, great for gardens of any size or even as a school project. 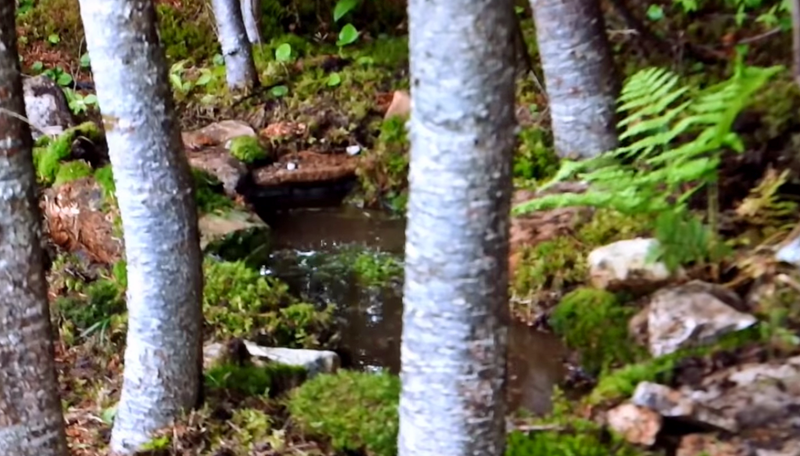 See just how easy it is to build your own toad pond. about the toad pond and the results ? Also, did your yard get lots of misquitos from the still water pond ?